CBI 2.32 | La Mia Estate ep2 – Sognare non costa niente! 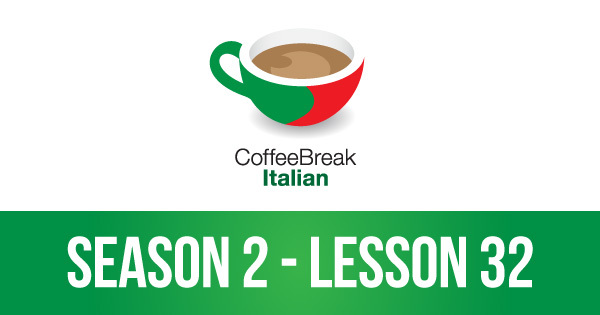 In lesson 32 of Coffee Break Italian Season 2 you’ll listen to the second instalment in our Italian soap opera, La Mia Estate. 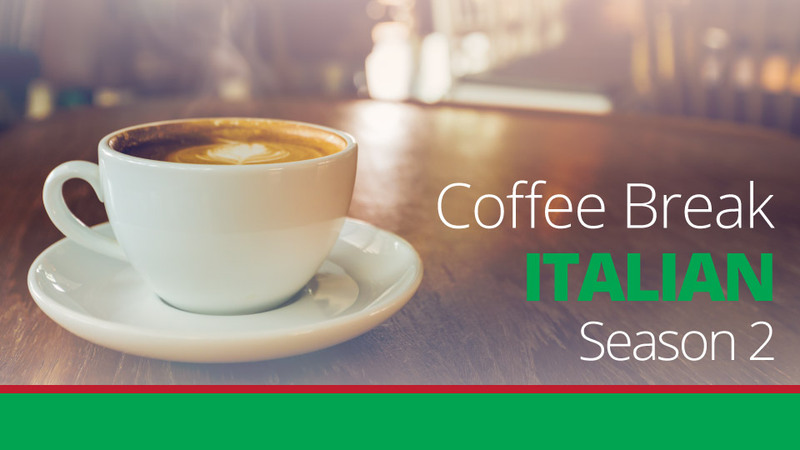 Mia and her father are now on their way to Italy and in this episode they arrive in Verona where they’re met by Mia’s friend Anna and her mother, before heading to the campsite in Trento. The episode includes some examples of new grammar points, and Francesca and Mark are there to explain everything.